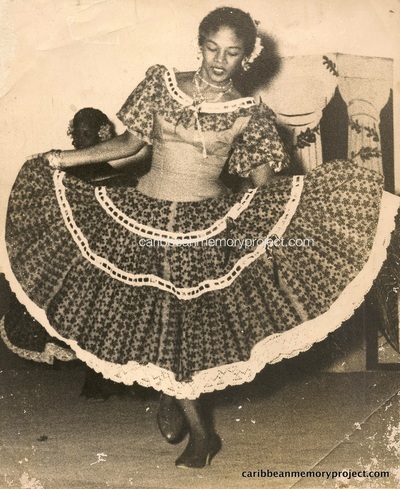 Dancer La Belle Rosette. Photographed by Carl Van Vechten in 1950. Born November 2 1914; died March 30 2000. 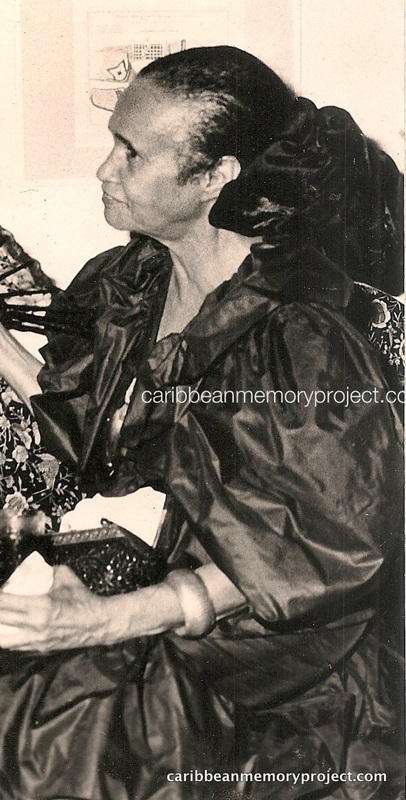 Beryl McBurnie is a legend who danced across the stream of history and changed the culture forever. 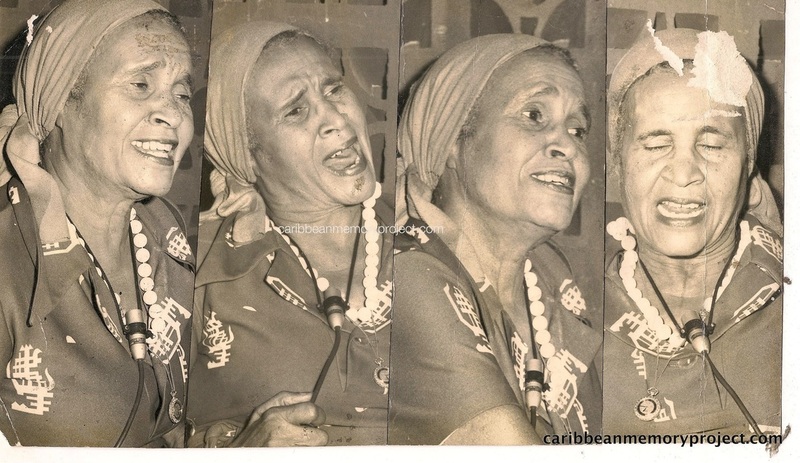 Almost single-handedly, she orchestrated the cultural awakening that brought the first steelband on stage, put folk culture into the mainstream and imbued the independence movement with a sense of cultural confidence in the indigenous arts. 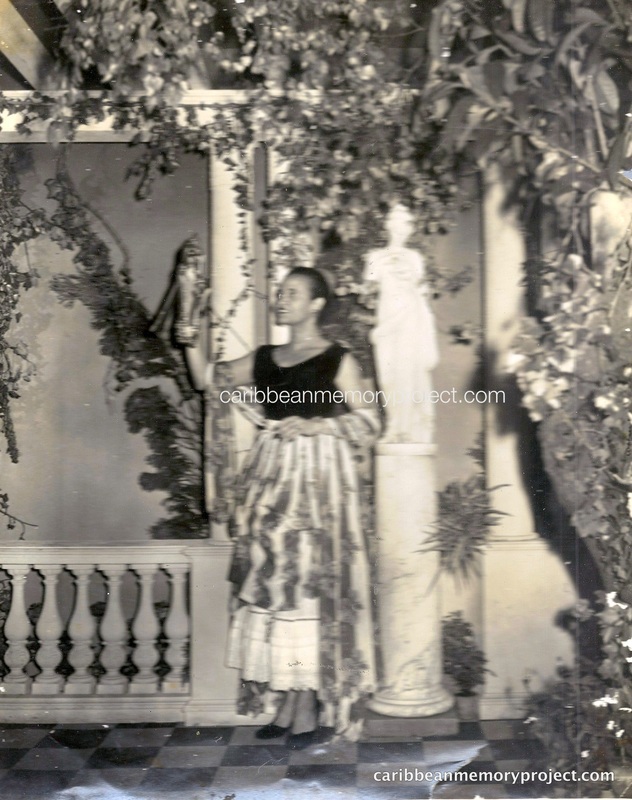 An exciting performer, the dancer billed as La Belle Rosette set New York stages on fire. But personal achievement alone was not enough for a woman committed to birthing a nation. Beryl McBurnie’s story began at the family home on 69 Roberts Street, Woodbrook, where her passion to perform and capacity for organization were evident in the backyard shows she put on during her student days at Tranquillity Girls’ Intermediate and Teachers’ Training College. 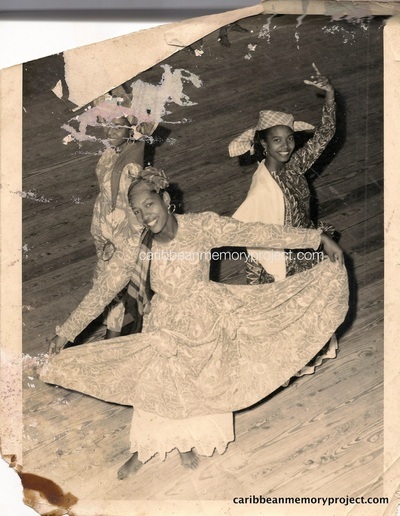 Her first job as a teacher gave full rein to her love of dance, music and theatre. 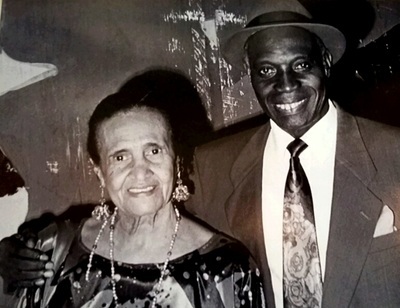 Her education continued out in the eld with folklorist Andrew Carr while he researched local culture and traditions. 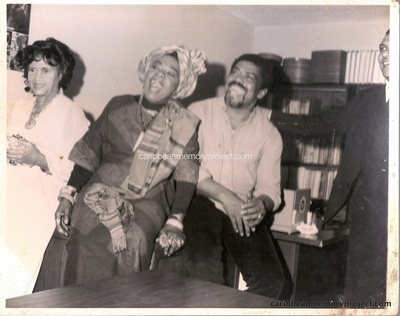 .In 1938, she left Trinidad to study dance at Columbia University in New York where she studied under Martha Graham, met the great Black American actor Paul Robeson and worked on Broadway. 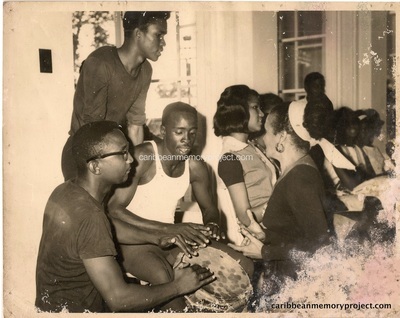 Home on holiday in 1940, she pulled together a troupe of amateurs to produce A Walk Through The Tropics, featuring the neighbouring Invaders Steelband, making it the first time Pan was put on stage. 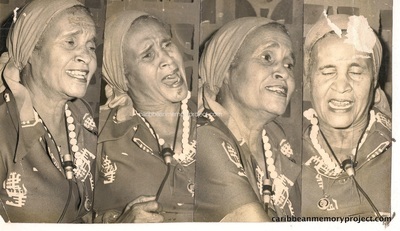 It played to sell-out crowds, proving that she had hit a rich vein of interest in local culture. 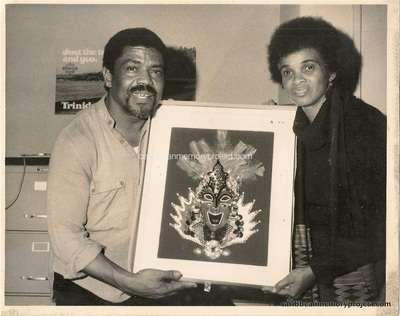 Her crusading work inspired Rex Nettleford to found the Jamaica National Dance Theatre Company, succoured Nobel Prize writer Derek Walcott in his early years in Trinidad and set the template for generations of dancers. She travelled the length and breadth of the country and knocked on every door, raising money, solving problems and seeking support for the Arts. 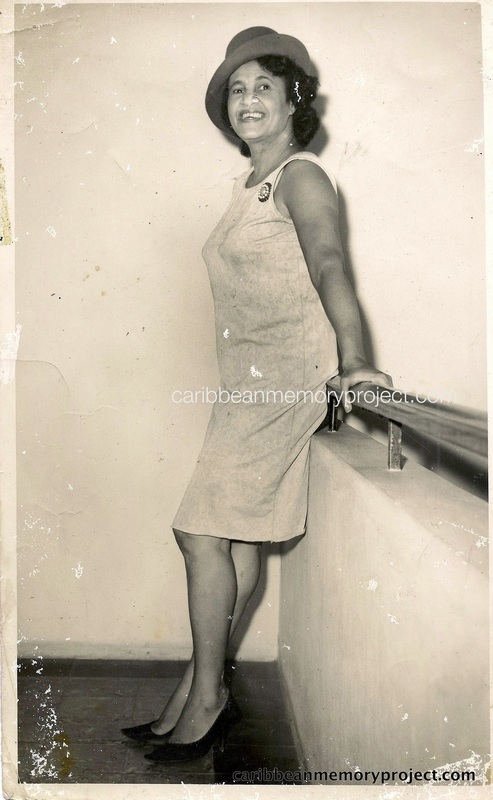 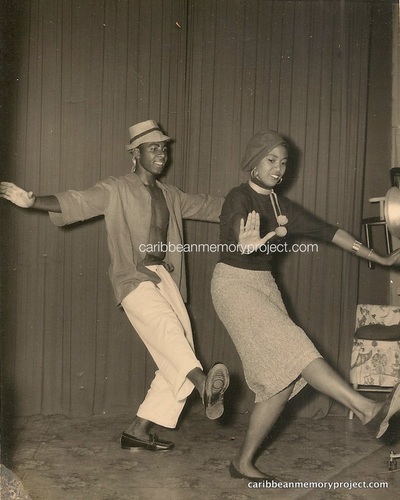 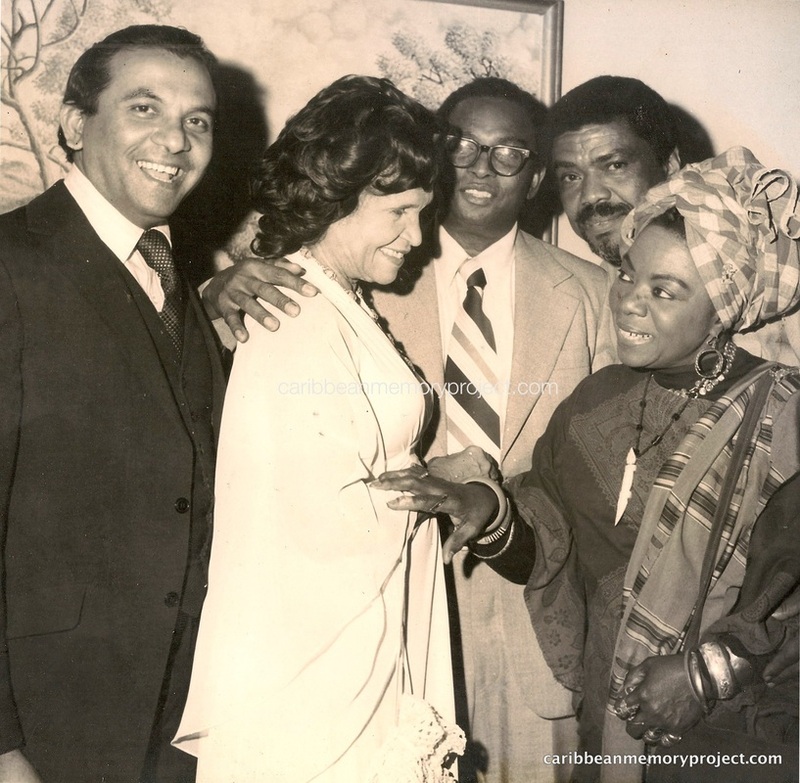 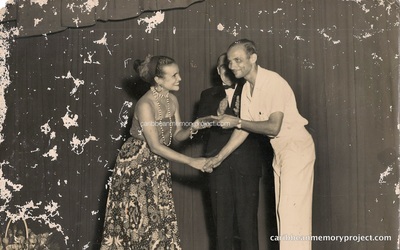 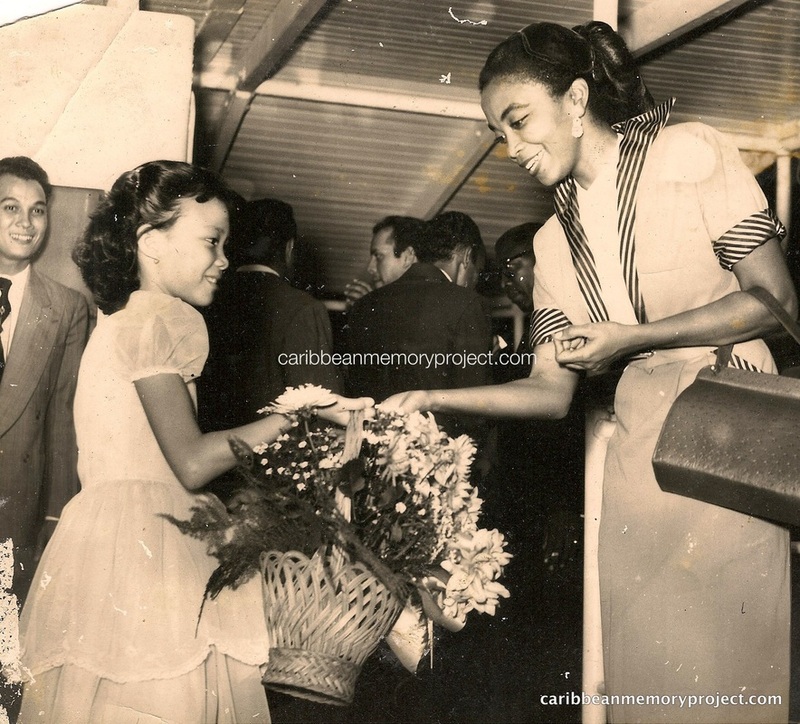 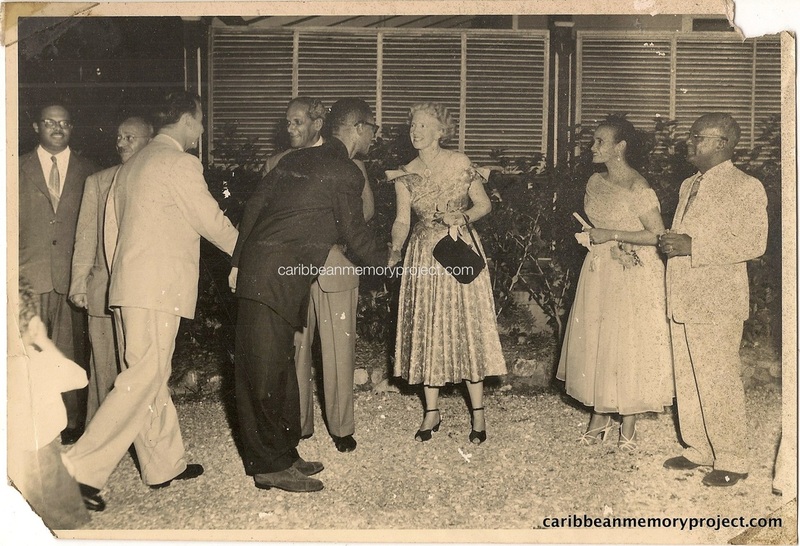 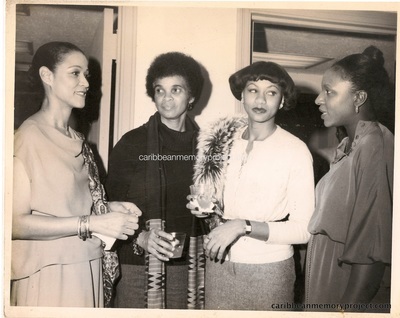 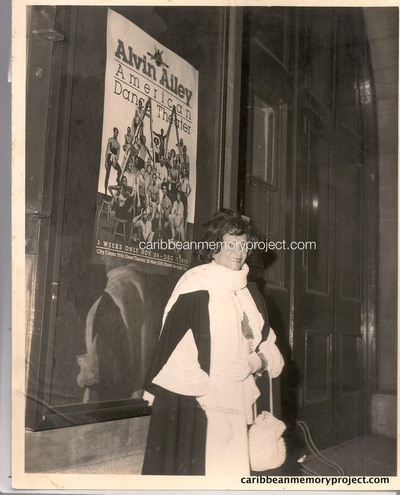 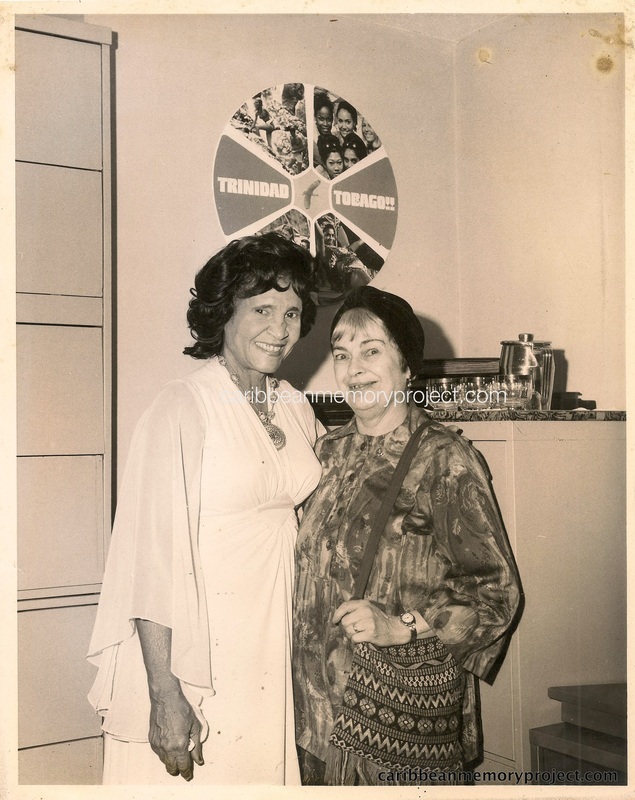 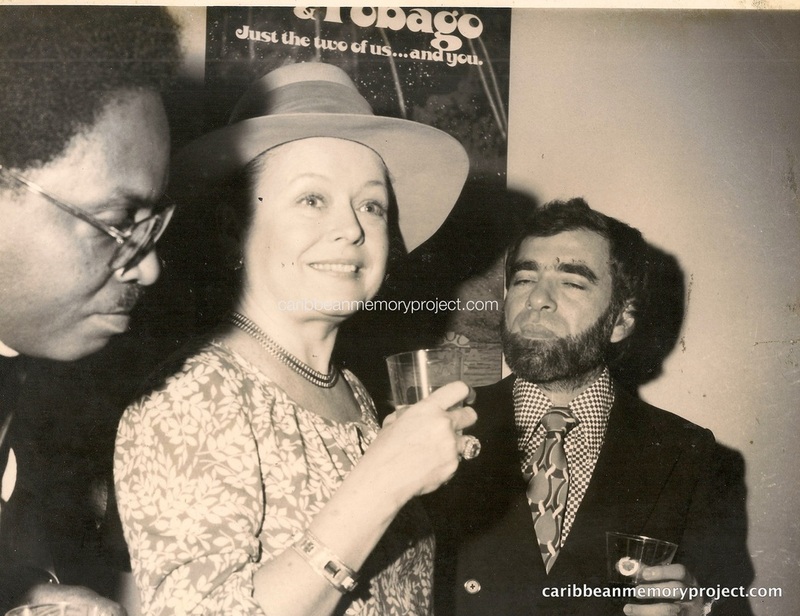 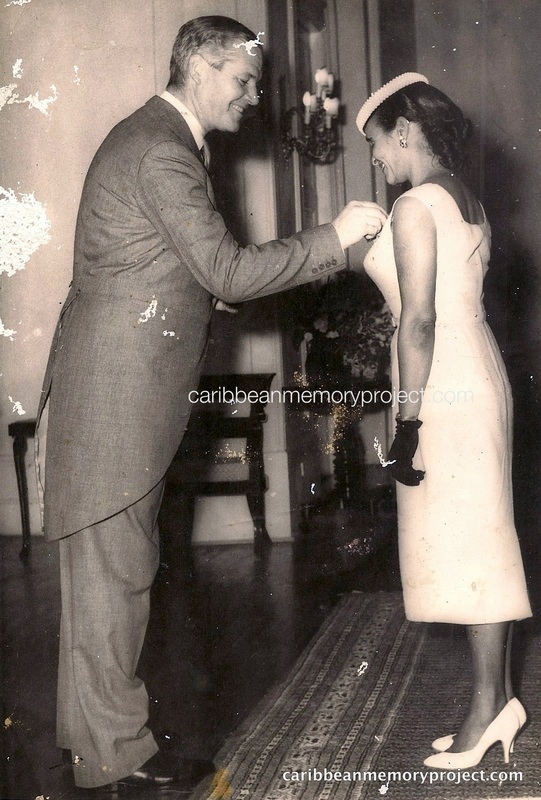 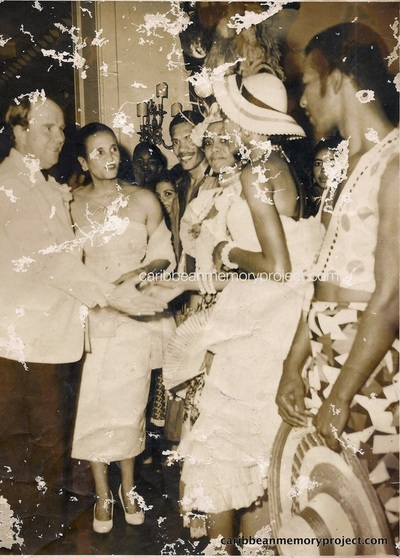 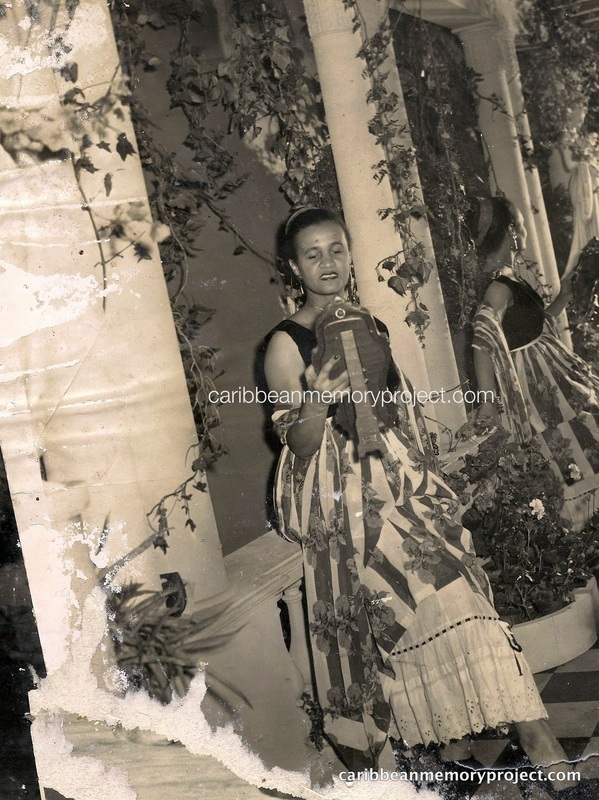 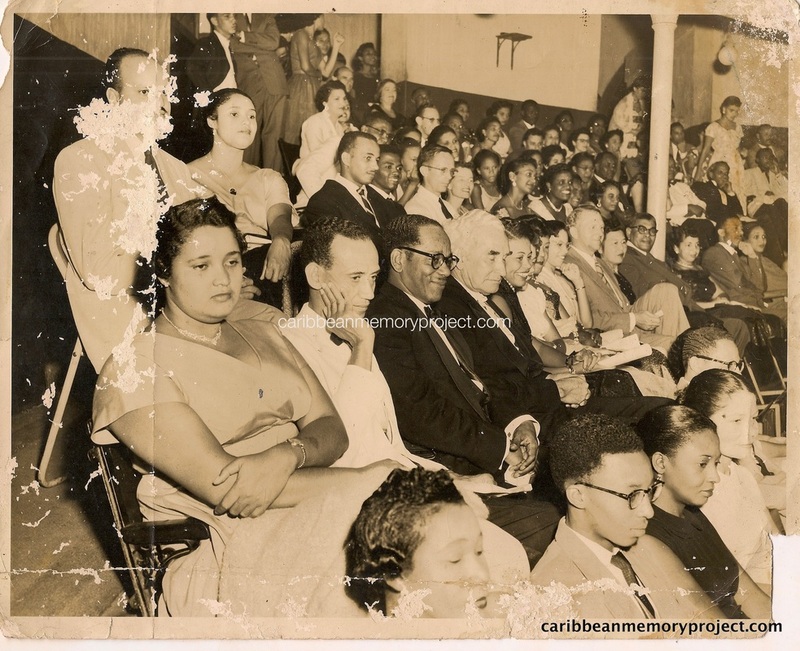 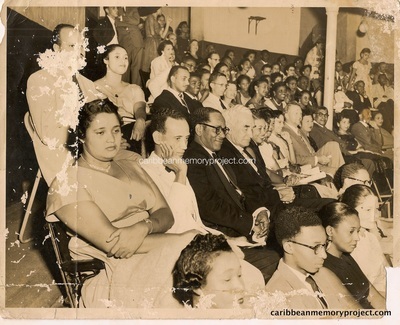 In November 1948, she fulfilled a dream when Paul Robeson laid the foundation stone of the Little Carib Theatre at Roberts St, Woodbrook, launching the country’s first permanent theatre and the Little Carib Dance Company. 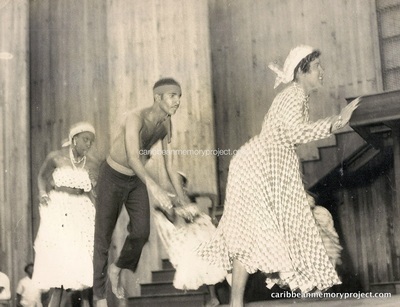 Her opening production of Carnival Bele featured a J’Ouvert band dancing ballet to steelband music. 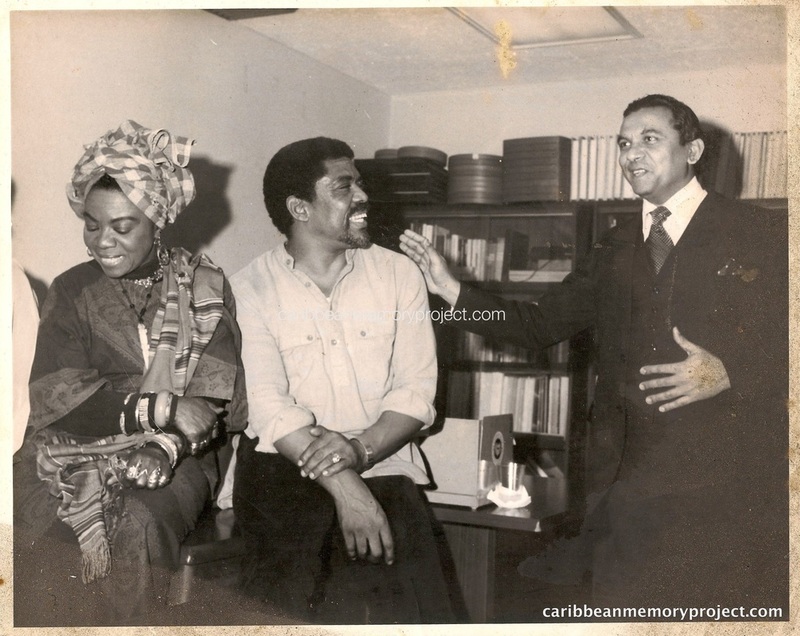 Other notable productions were Talking Drums, Sugar Ballet, Caribbean Cruise and Parang. 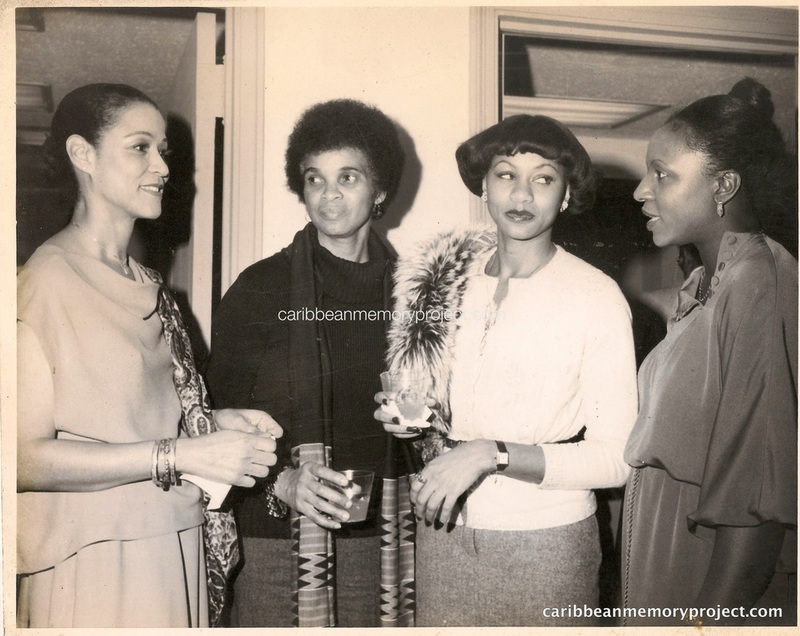 For her contribution to dance and the Arts, Beryl McBurnie received many awards and honours including an honorary doctorate from UWI (1976), and her country’s highest honour, the Trinity Cross (1989). 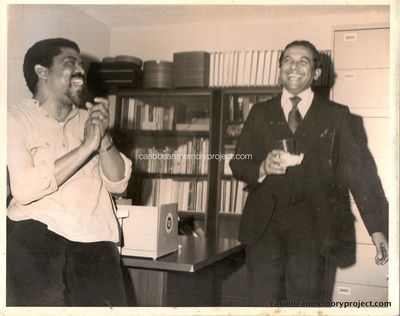 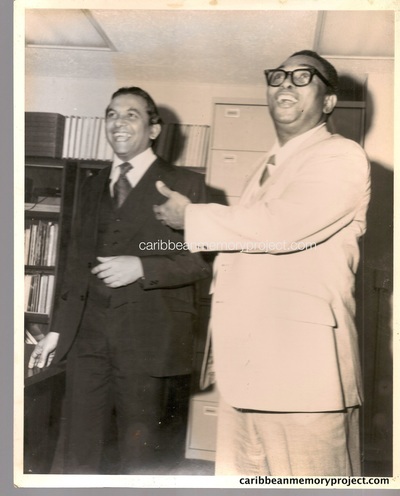 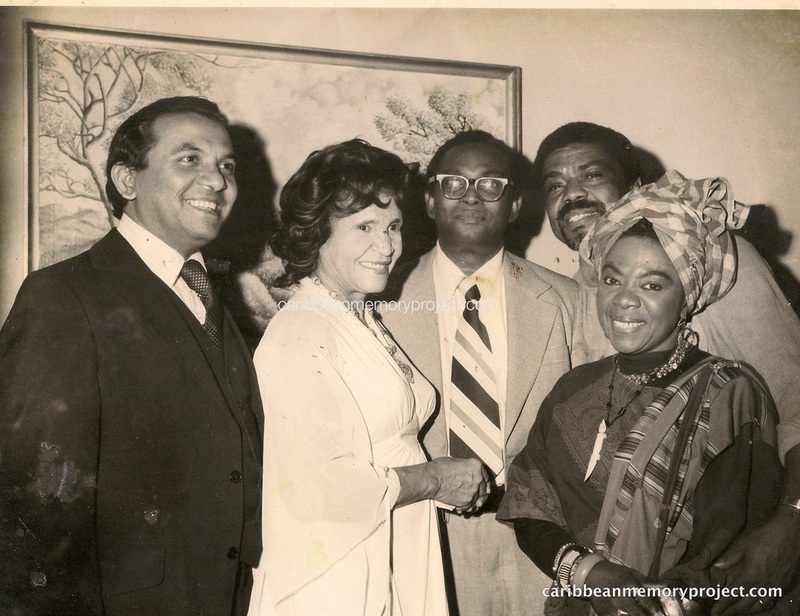 Source: National Icons of Trinidad and Tobago. 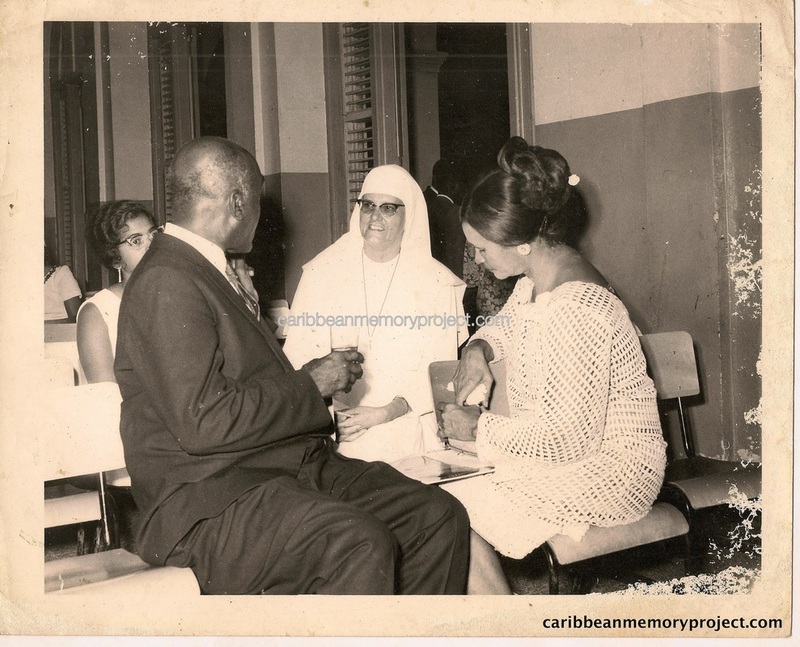 These images were found by Dr. Kevin Browne during a visit to Ms. Mc Burnie's Folk House in St. James in 2015. 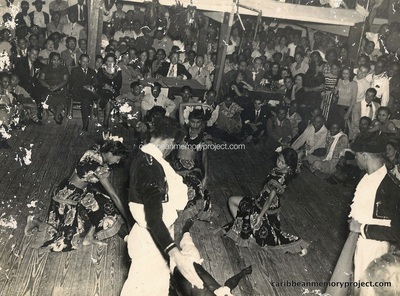 The Folk House had fallen into disrepair and had been vandalized and inhabited at various times by the homeless. The importance of the discovery of this photographic archive cannot be understated as the Folk House was sold and demolished about a year later. 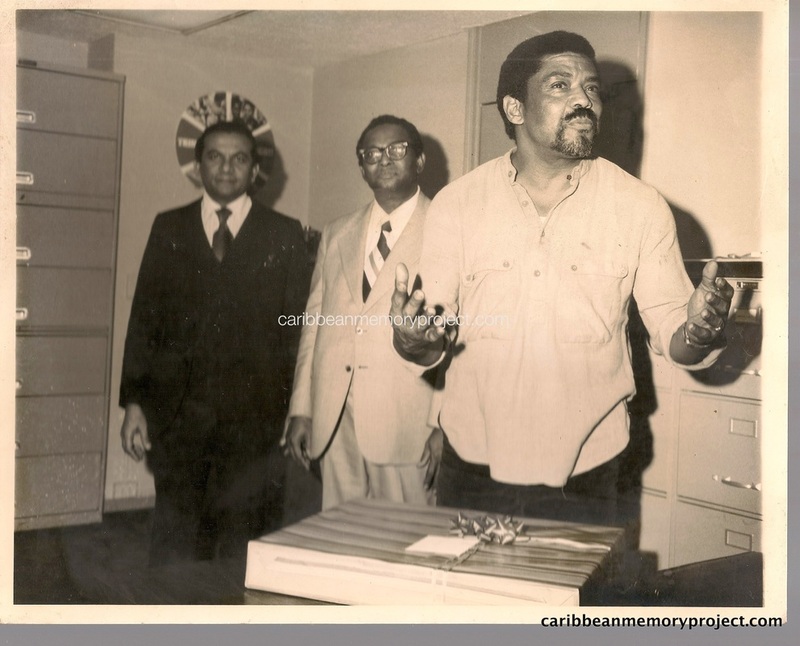 Who knows what other archival treasures were lost in the demolition? 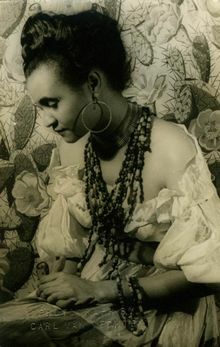 A Book in Beryl McBurnie's House. 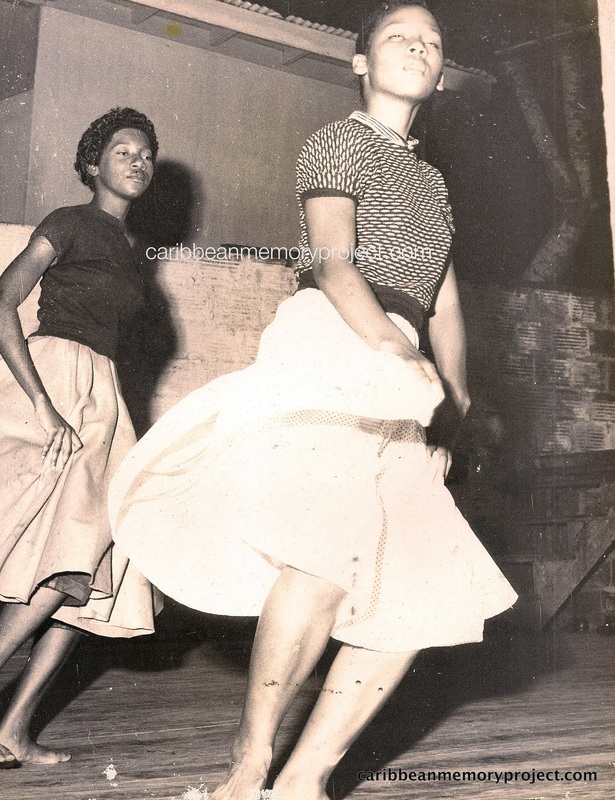 "McBurnie, Beryl", Encyclopedia of African-American Culture and History. 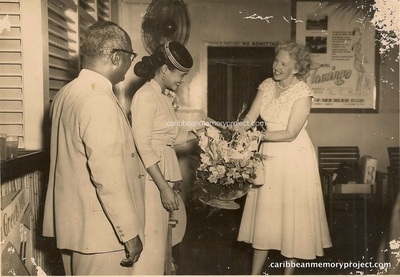 The Flowering Of La Belle Rosette, 2008-12-22. Obituary by Stephen Bourne, London Independent, 8 July 2000. 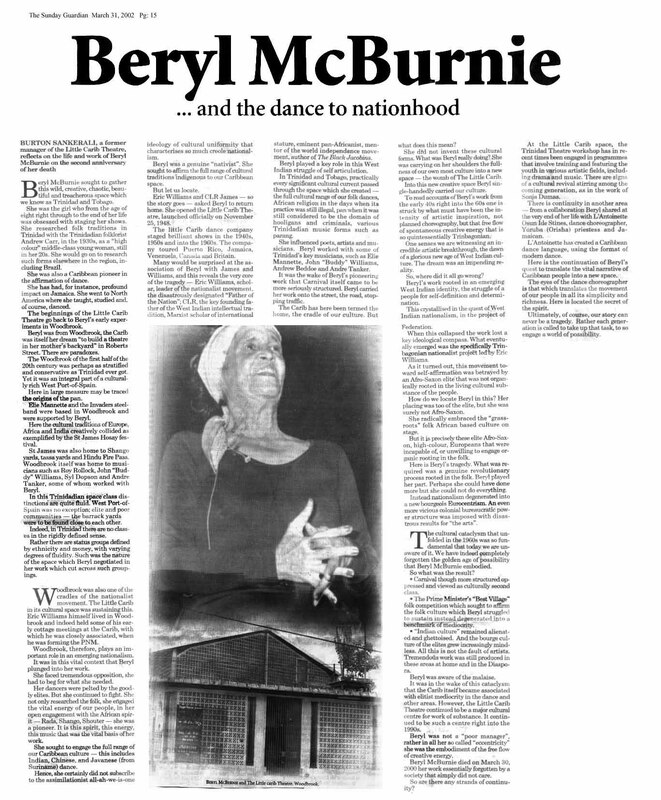 Pearl Connor, "Beryl McBurnie" (obituary), The Guardian, London, 29 April 2000. 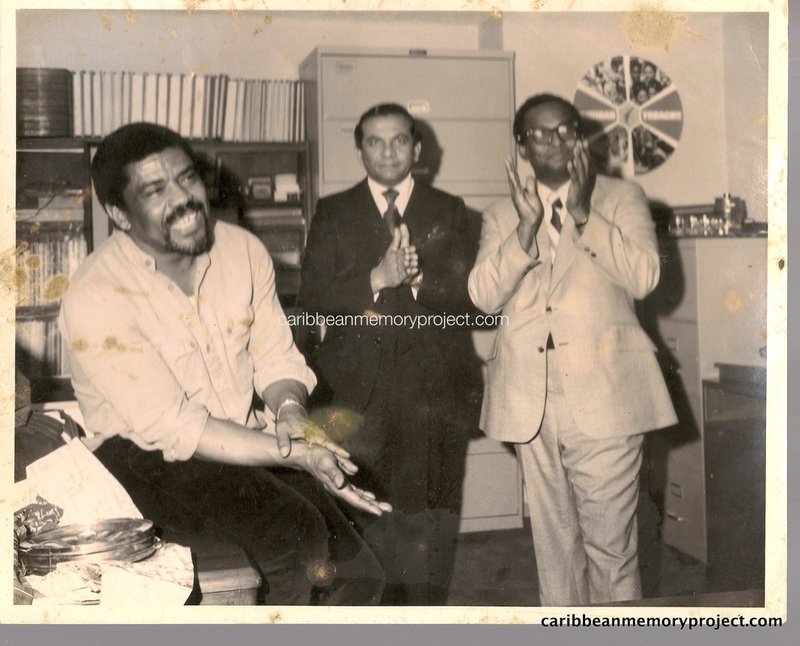 Trevor Carmichael, Passport to the Heart: Reflections on Canada-Caribbean Relations. 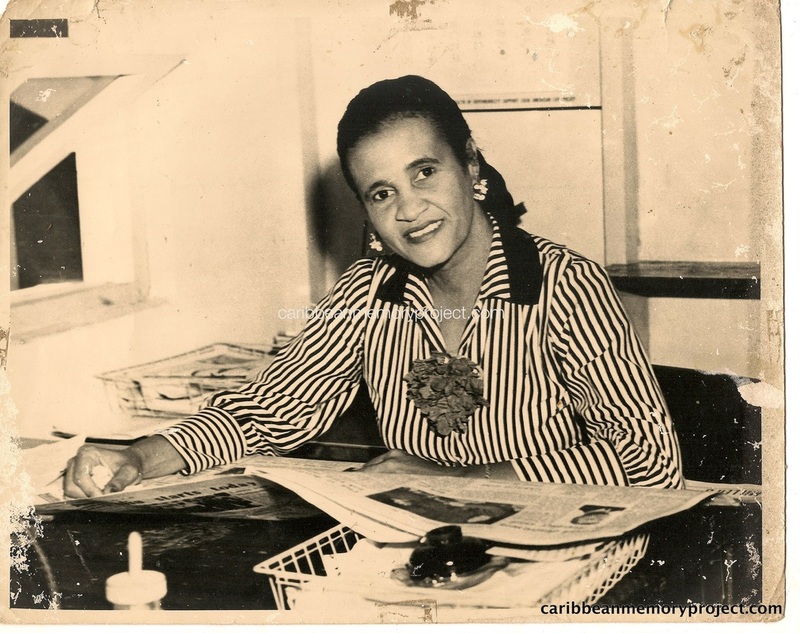 Jamaica: Ian Randle Publishing, 2001. 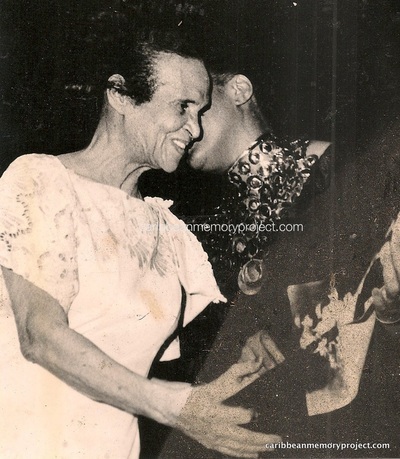 National Awards Recipients 1969 - 1979, NALIS. 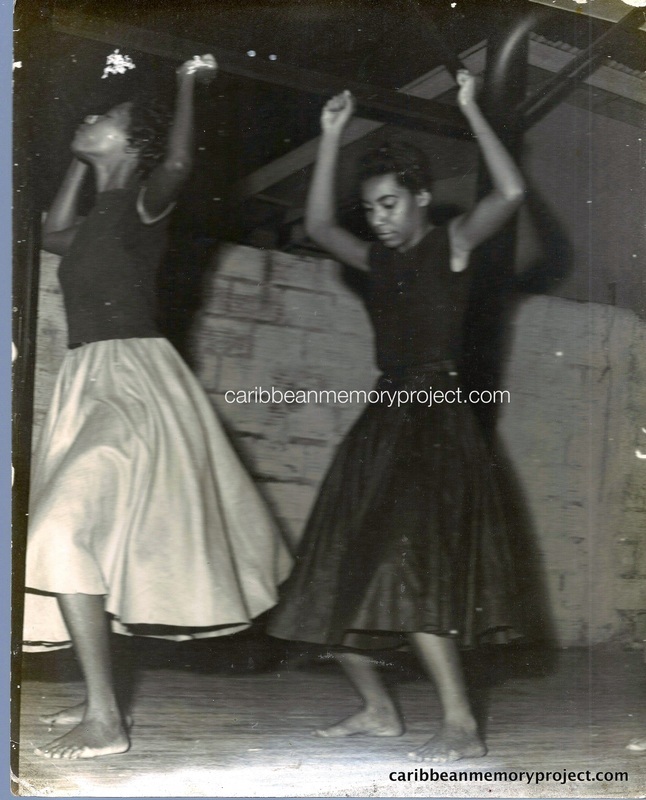 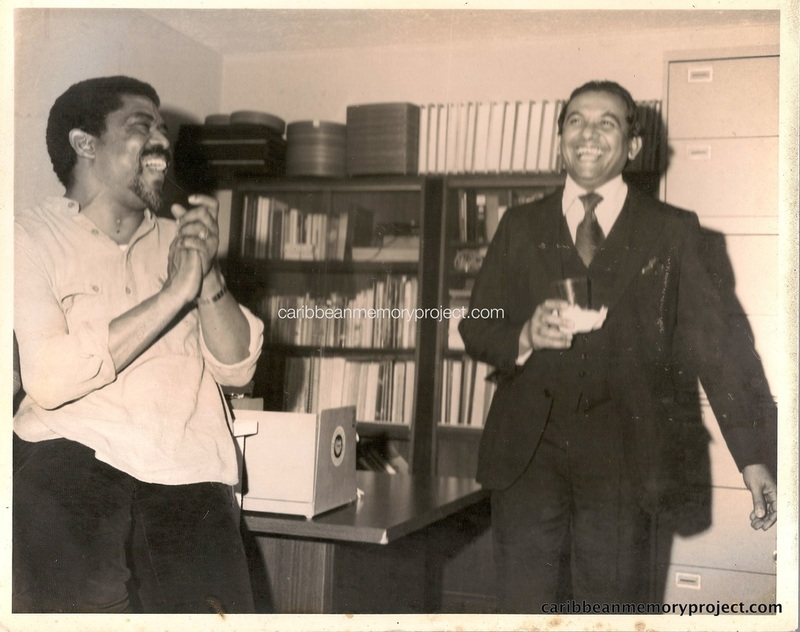 McBurnie lived to dance | The Trinidad Guardian Newspaper, Guardian.co.tt. 2012-01-04.